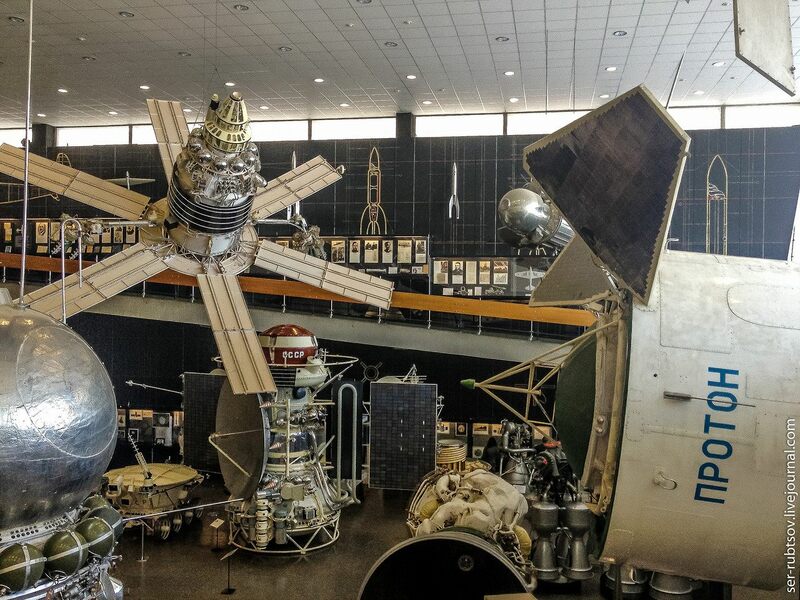 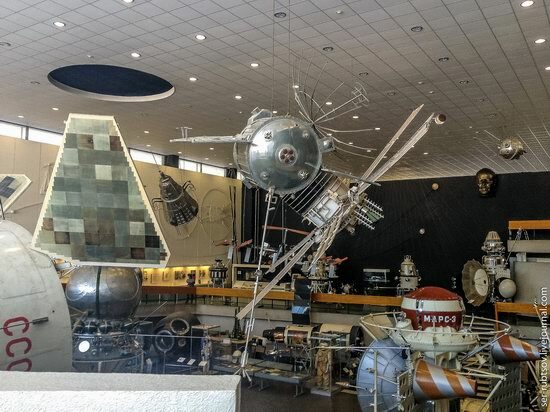 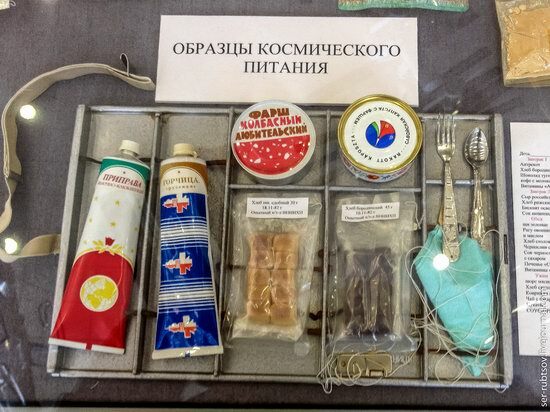 The State Museum of the History of Cosmonautics named after K. E. Tsiolkovsky in Kaluga (Akademika Koroleva Street, 2) is the world’s first and largest space museum in Russia, created with the direct participation of S.P. Korolev and Yu. 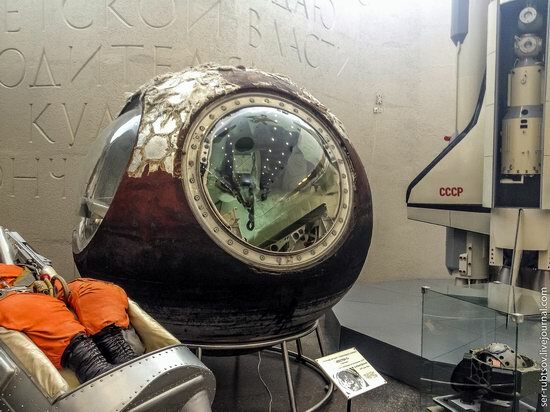 A. Gagarin. 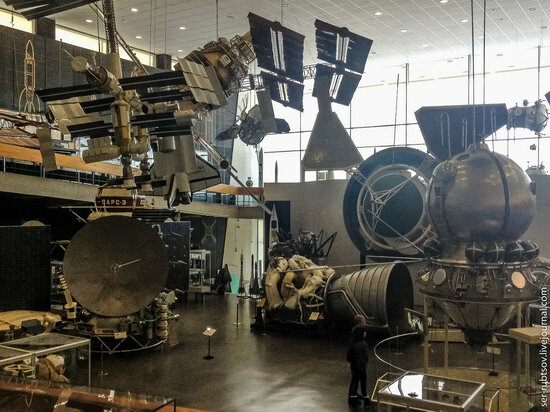 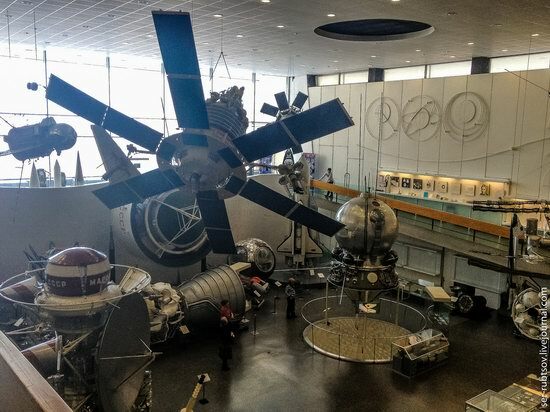 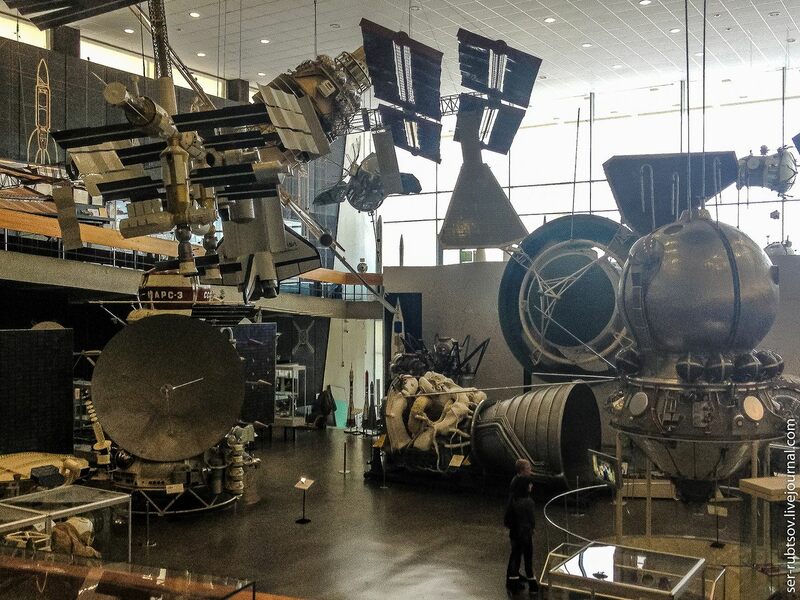 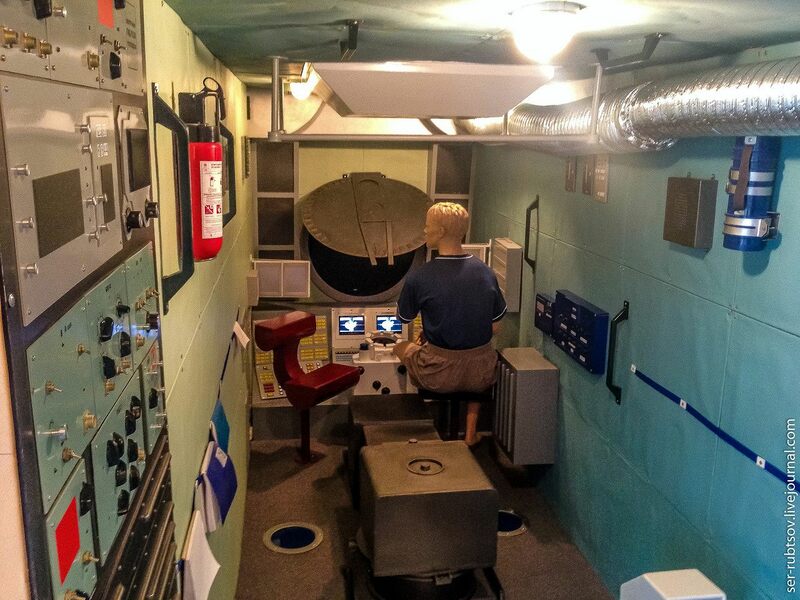 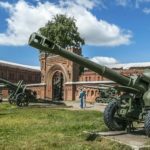 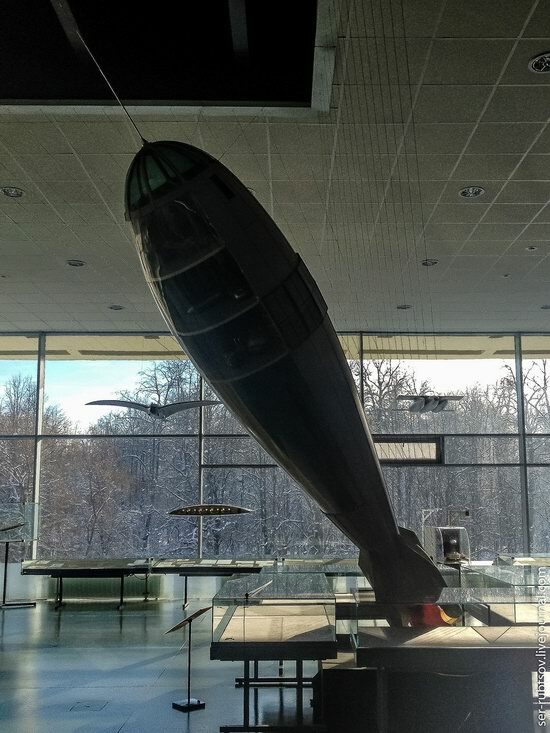 The museum has an extensive exposition telling about the history of aeronautics, aviation, rocket and space technology. 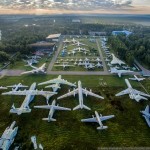 Photos by: Sergey Rubtsov. 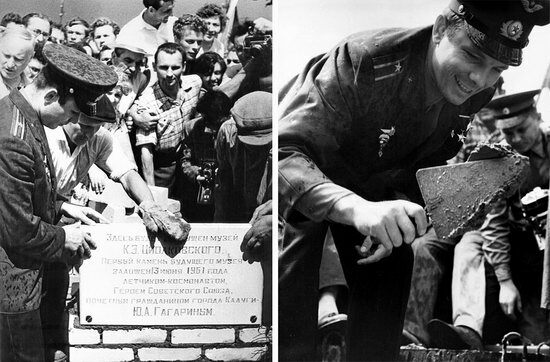 June 13, 1961, Yu. 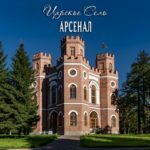 A. Gagarin laid the first stone in the foundation of the building of the future museum. 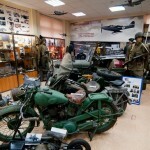 The museum was opened to visitors in 1967. 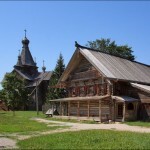 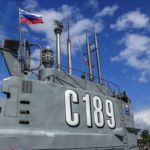 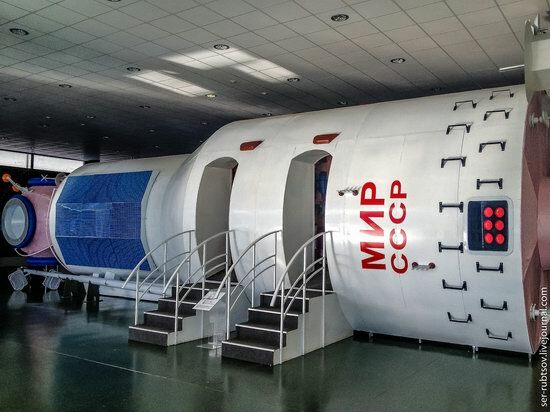 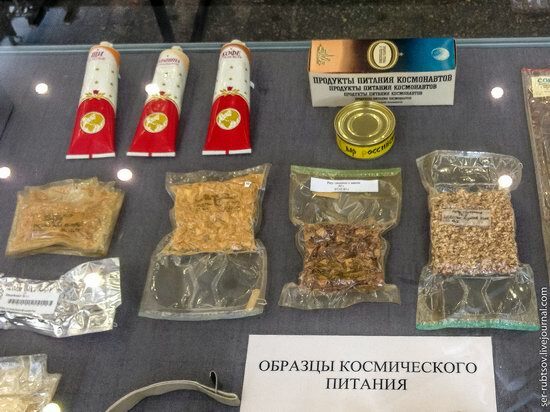 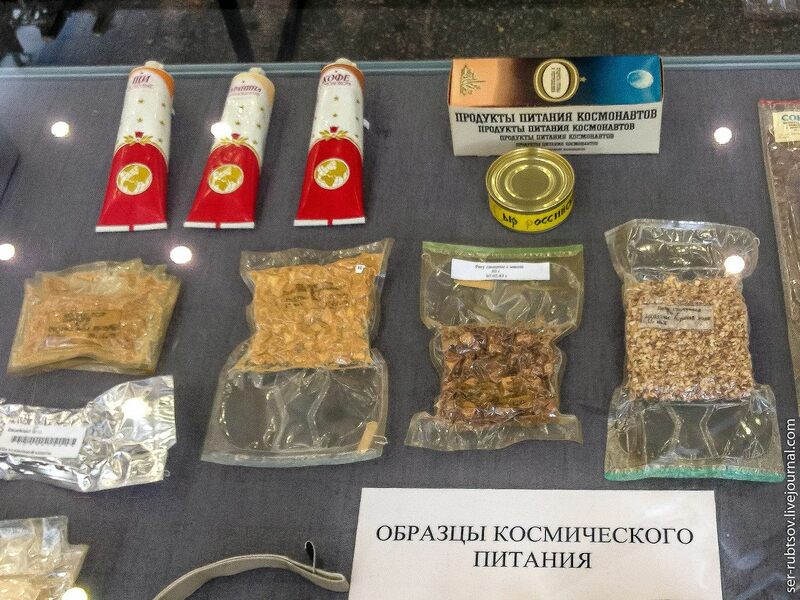 The hall of the history of missile technology and cosmonautics. The model of the base block of the Mir space station. 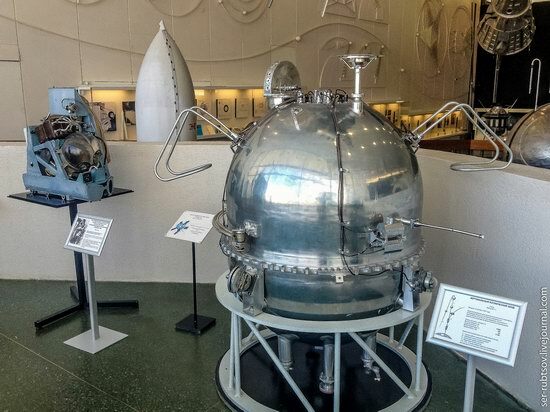 The scientific heritage of Konstantin Eduardovich Tsiolkovsky, the founder of theoretical cosmonautics and the inventor, is presented in a comprehensive manner. 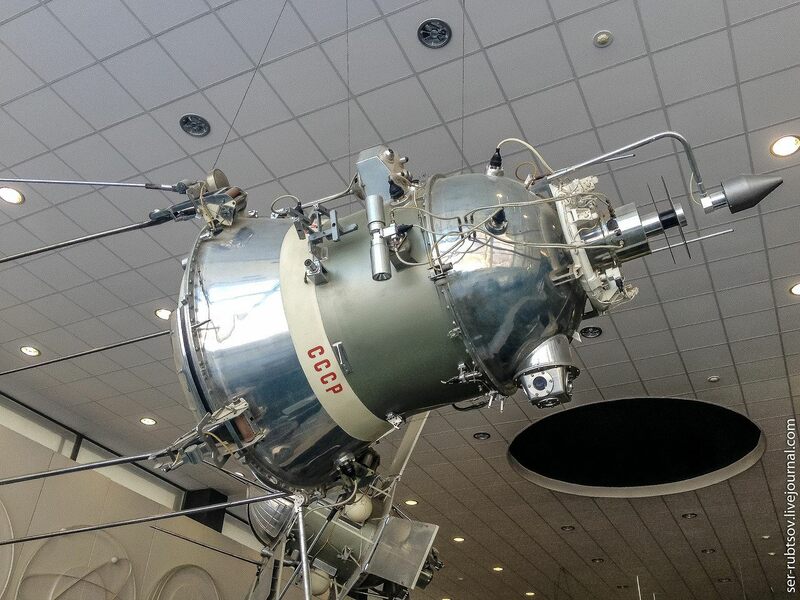 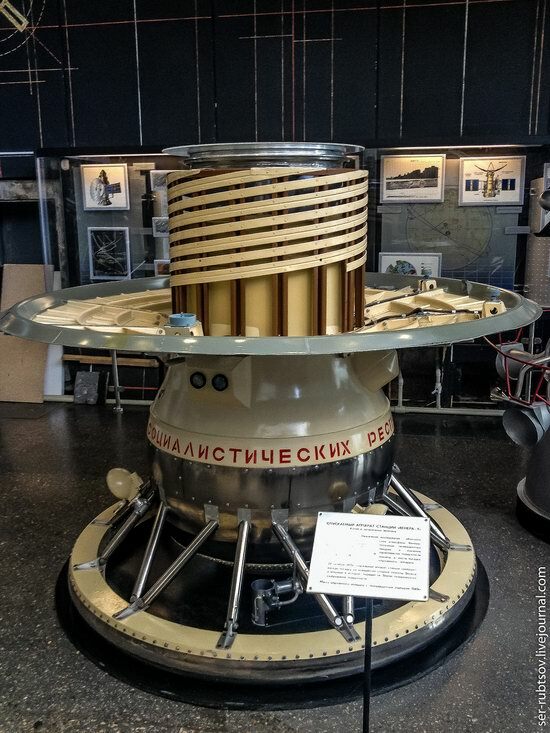 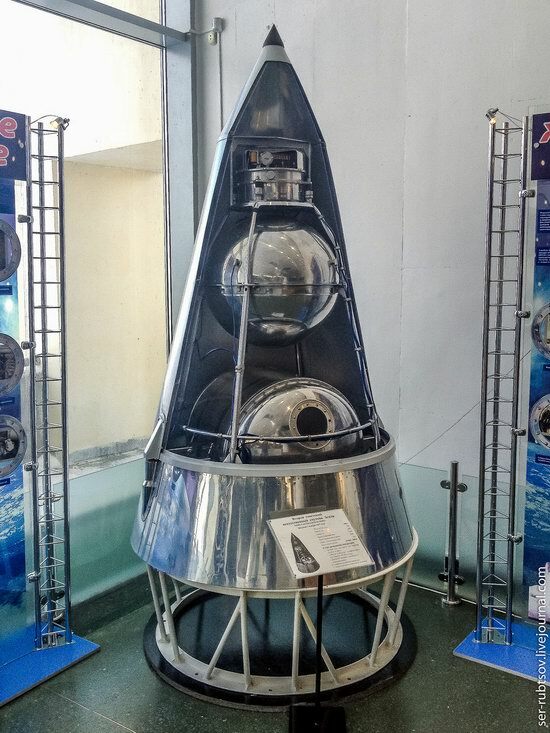 The descent vehicle of the Vostok-5 spacecraft. 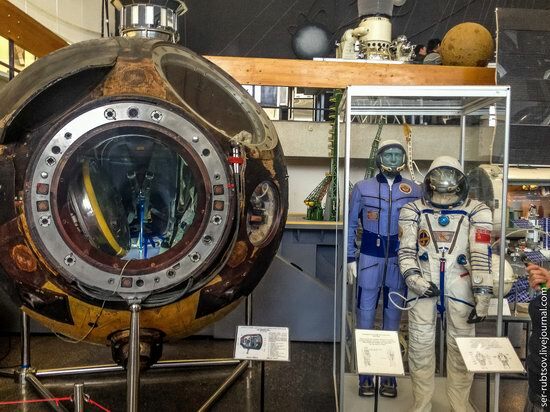 Soyuz-34 descent vehicle next to the spacesuits. 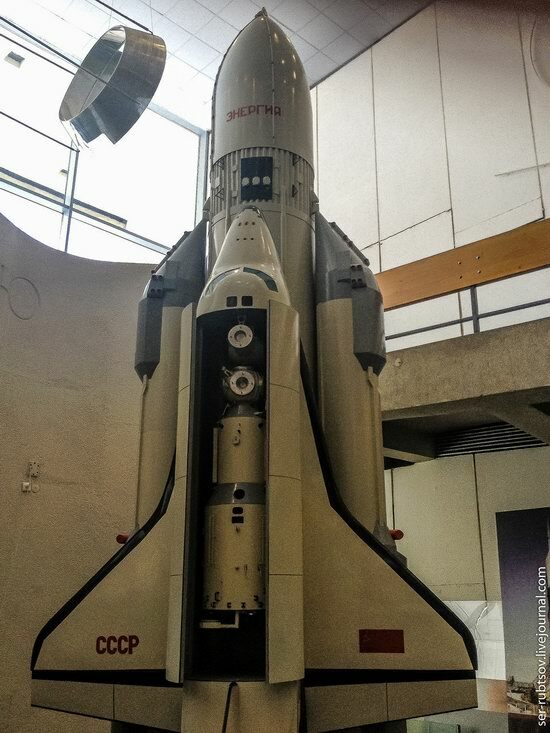 The model of the reusable transport system “Energy” – “Buran”. 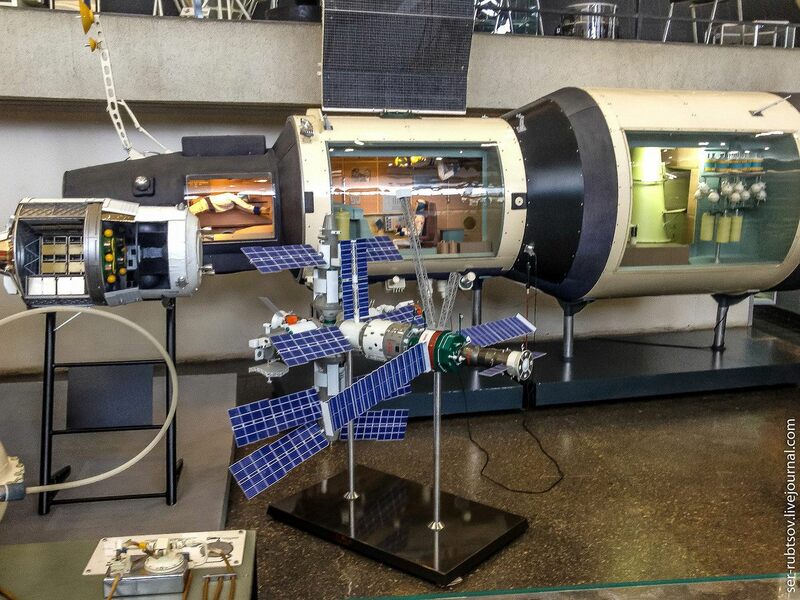 The automatic space station “Luna-9”, which became the first device that made a soft landing on the Moon and transmitted to the Earth a television panorama of the surface. 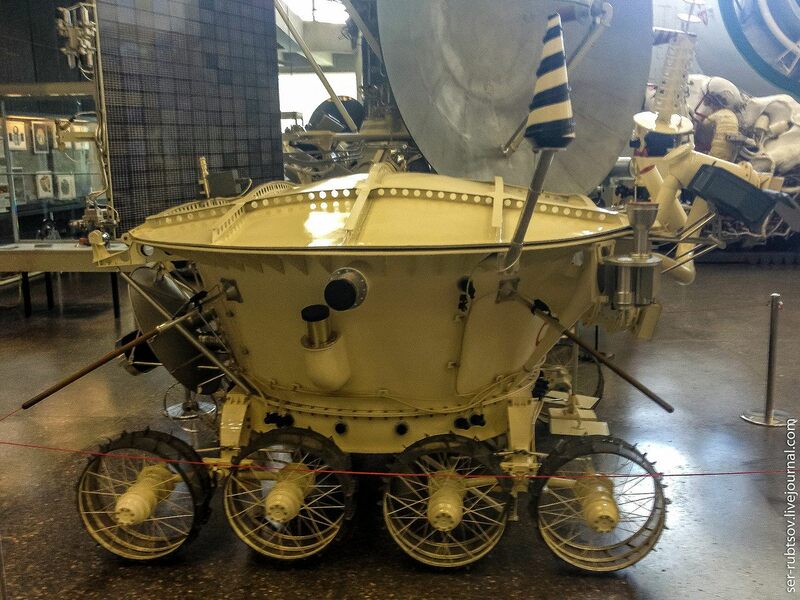 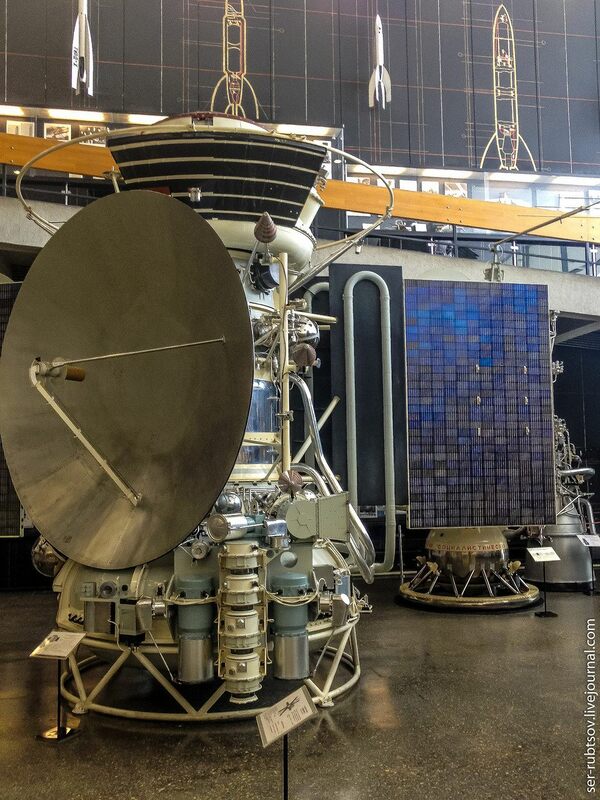 Lunokhod – the first unmanned lunar rover. The catapult cart for experimental animals. 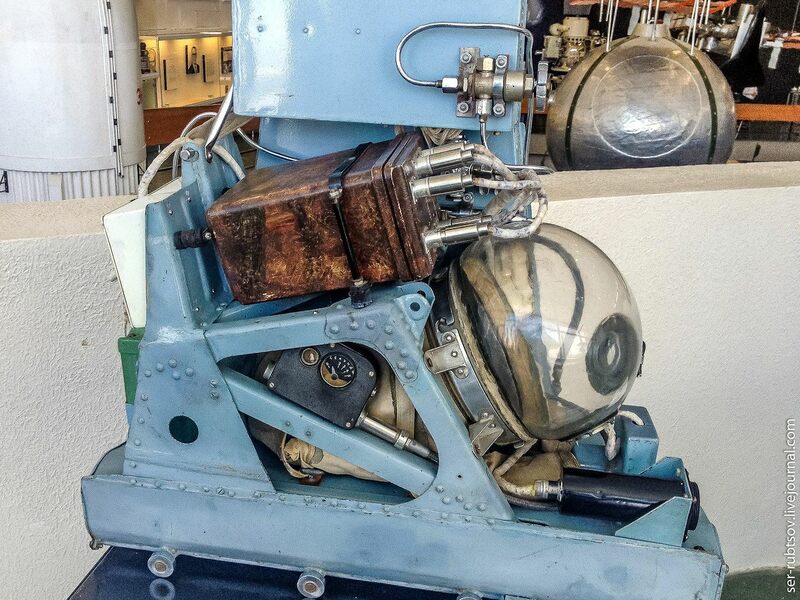 The first biological satellite of the Earth – the dog Laika was on its board. The 3rd artificial Earth satellite and the first automatic scientific station in space. 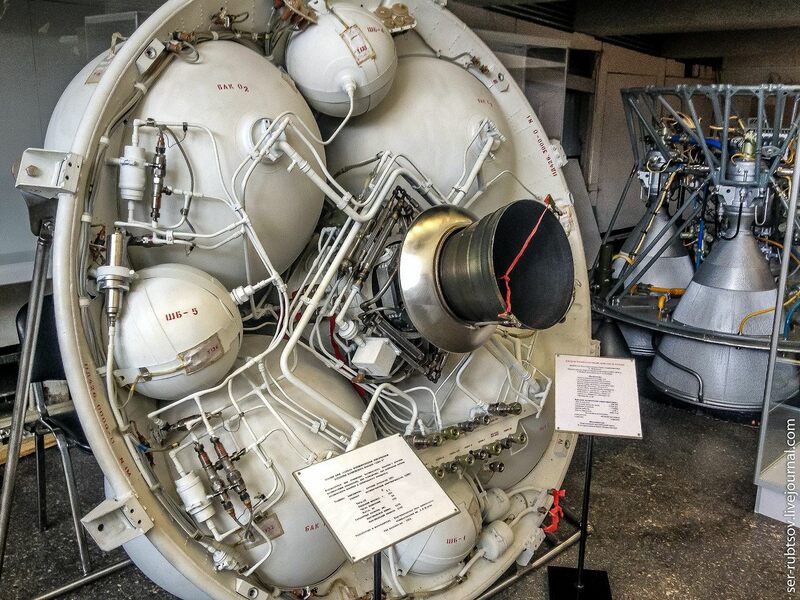 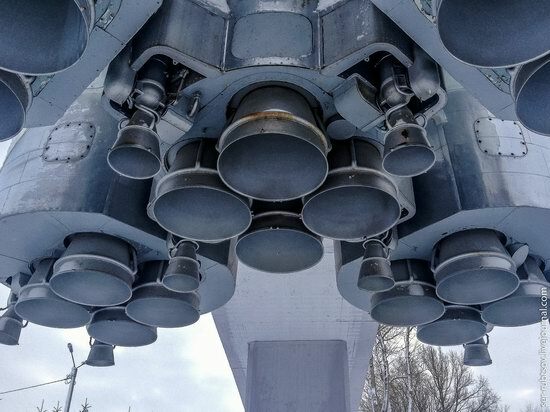 The 2nd stage engine of the carrier rocket “Energy”. 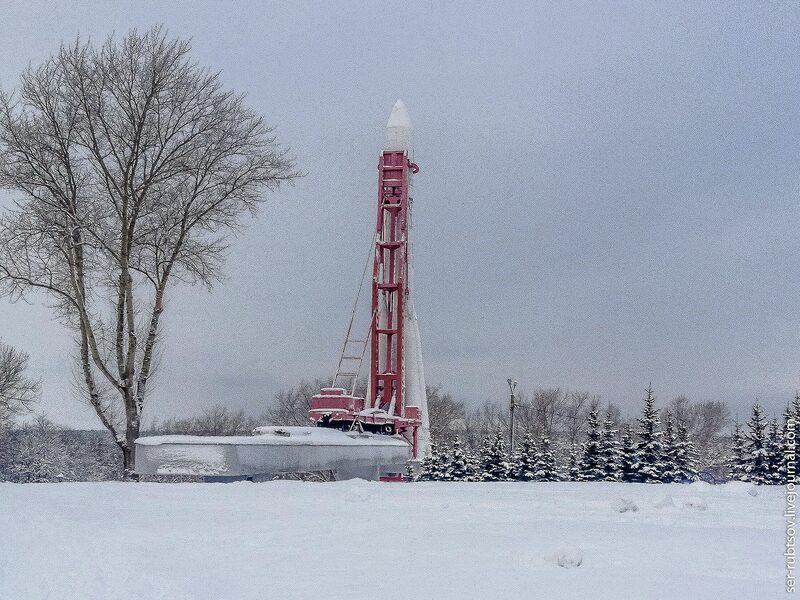 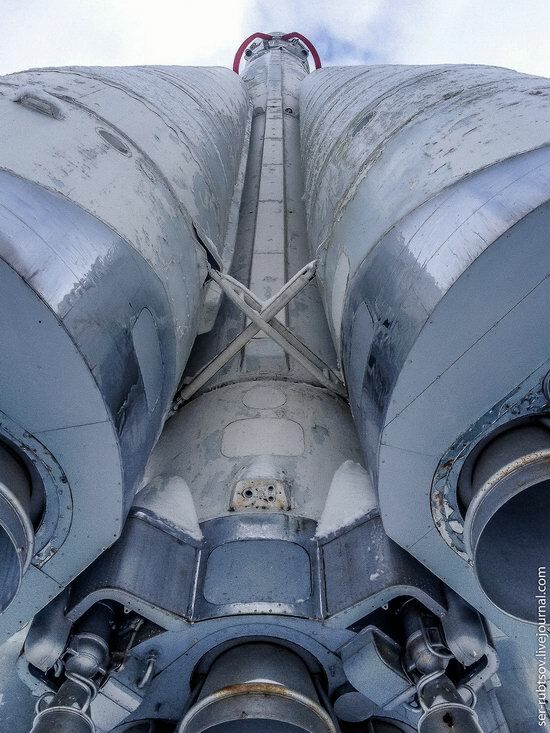 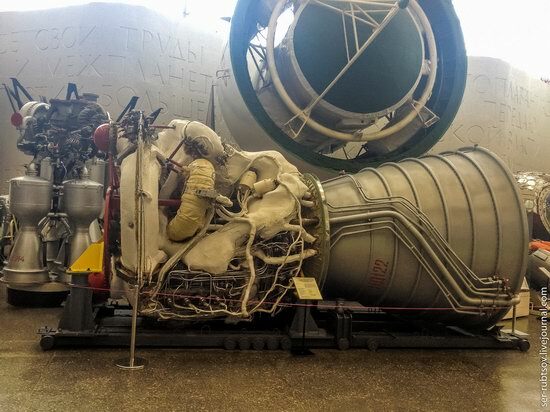 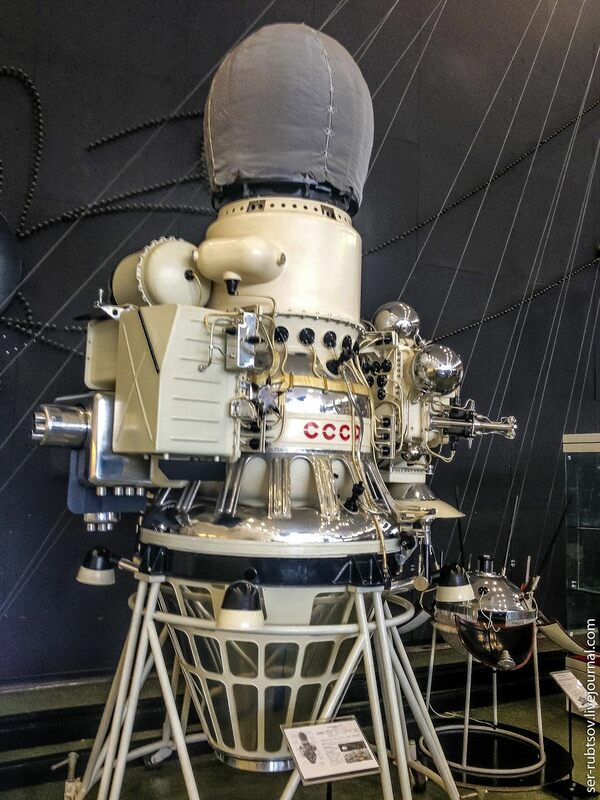 On the territory of the museum you can see a genuine copy of the Vostok rocket, which was in reserve during the launch of Gagarin’s Vostok-1.